London has an abundance of museums, and most of them are totally stuffed with amazing objects. It can make the whole experience of going to a museum a little overwhelming. With so many things fighting for your attention, where should you focus? We asked the people who know best, museum curators, about the objects they see on a daily basis. We chatted to Danielle Thom, who's Curator of Making at Museum of London, about her favourite piece in the museum. My favourite object on display at the Museum of London is this magnificent gold hair ornament, which was made around 1830-40, likely in London. 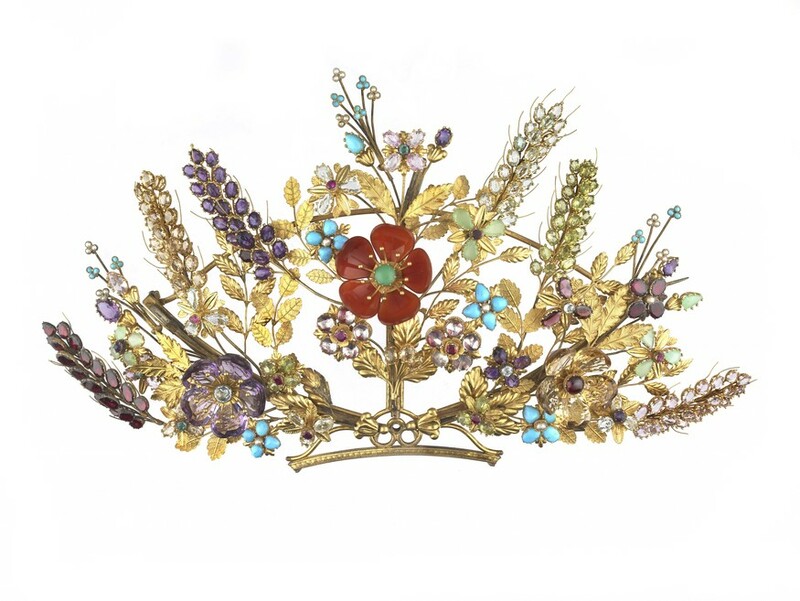 It's designed to mimic an arrangement of flowers and wheat, with the petals and wheat stalks formed from turquoise, amethyst, garnet, peridot and other colourful gemstones. It's such a brilliant and beautiful example of the skilled metalcraft that has been perfected in London over the last 500 years. Today, we don't really think of London as a place where things are made and manufactured, but that's absolutely not the case. In London — especially around Hatton Garden and Clerkenwell — Victorian jewellers and silversmiths were consistently producing work of this quality. The ornament was part of a large donation by Lady Jane Cory, an important jewellery collector who lived in London. It was given to the old London Museum in 1933 — this was one of the predecessors of the Museum of London, and much of our existing collection came from there. Well, imagine wearing it pinned on top of your head — it's huge, gold and covered in jewels! I also love the fact that it's designed in a manner we call en tremblant — the stalks are made from thin gold wire, and they're designed to tremble like real flowers when the wearer moves around. Definitely the magpie reaction — everyone loves a sparkling object! 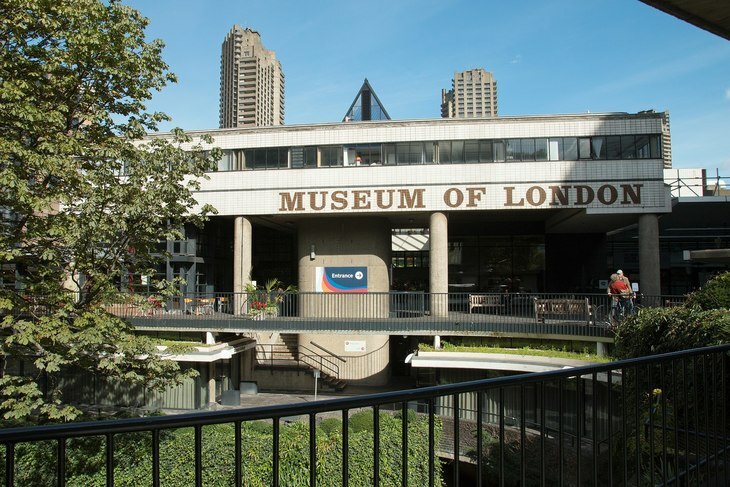 I think it also makes people realise that the Museum of London actually has a wonderful collection of jewellery and other decorative arts, including porcelain and glass, which tell the story of this city as a place of craft, design and consumption. The hair ornament is on permanent display in the Expanding City gallery, alongside other London-made jewellery and metalwork.